…It should be this little beauty from Dior. Look at the shiny silver packaging. The beautifully embossed powder. The delicate shimmer. I don’t know, I think it’s just irresistible. 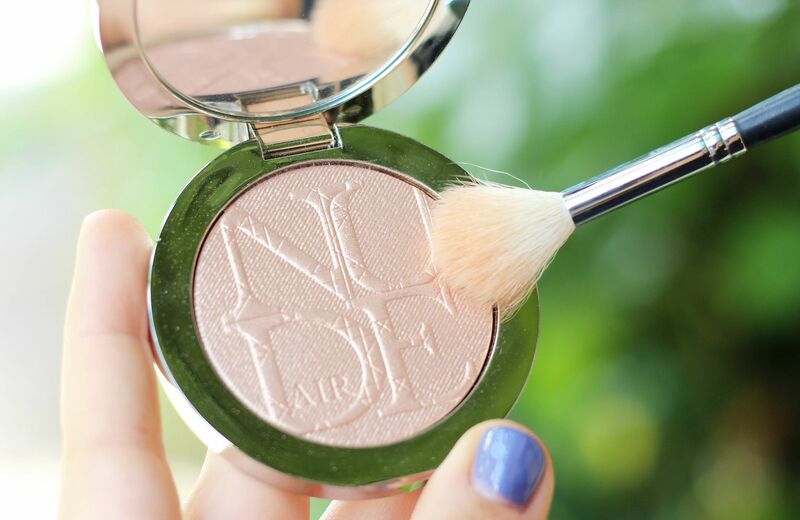 I’m obviously a bit of a highlighter fiend, but I also have a bit of a soft spot for all things Dior. 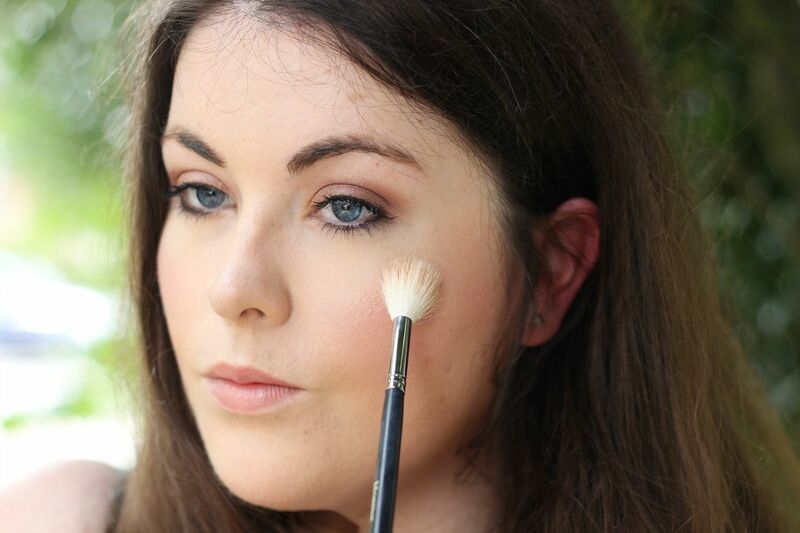 It’s a subtle champagne that adds a nice lightness to the skin without looking too heavy. 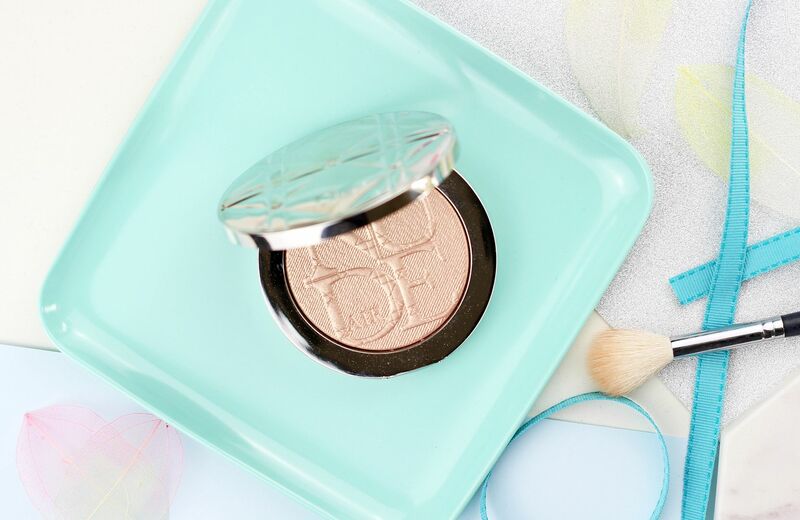 If Becca’s champagne pop is too strong for you, then this might just be worth investigating. I can imagine this shade looking really good on a lot of different skin tones, because it imparts a gentle sheen rather than a big swipe of stark gold. You can get it here from Escentual with 20% off!